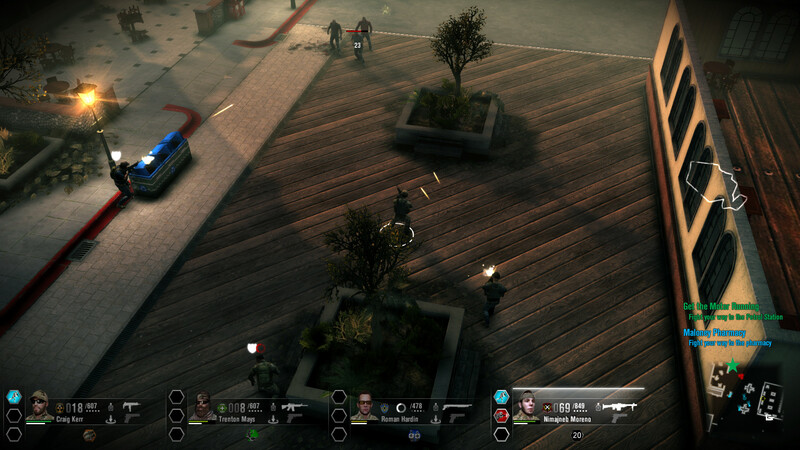 Breach & Clear: Deadline is a tactical strategy game by Might Rabbit Studios. 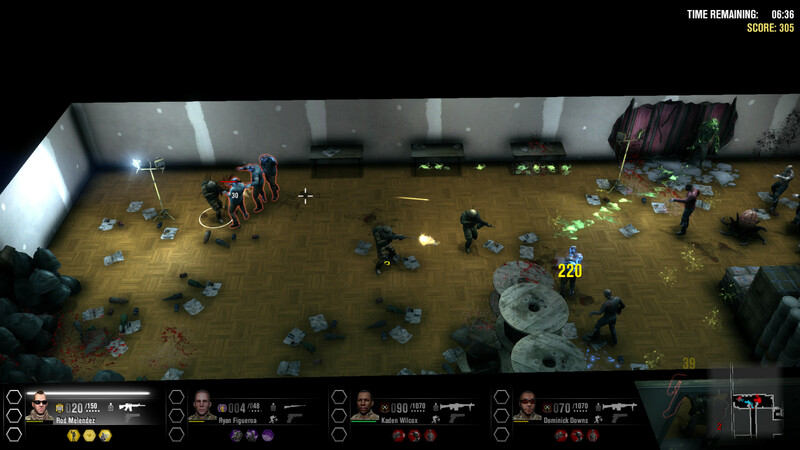 As a follow up to the original Breach and Clear title, Breach & Clear: Deadline gives players real-time control over a squad of four elite Special Forces tasked with tracking down information on the source of the infestation. 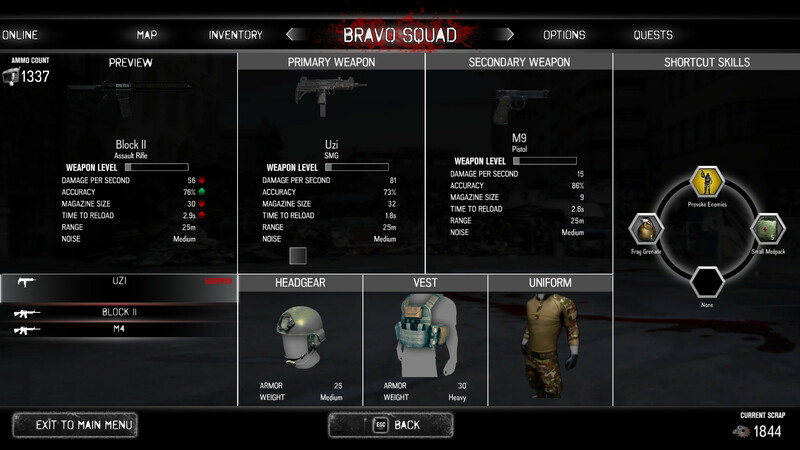 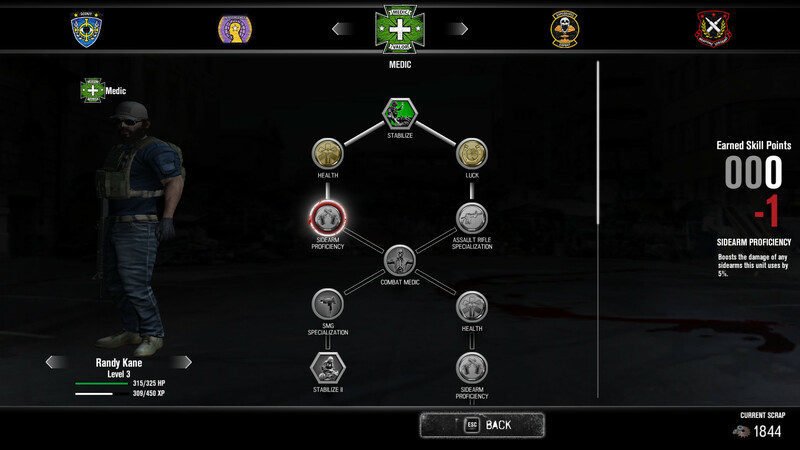 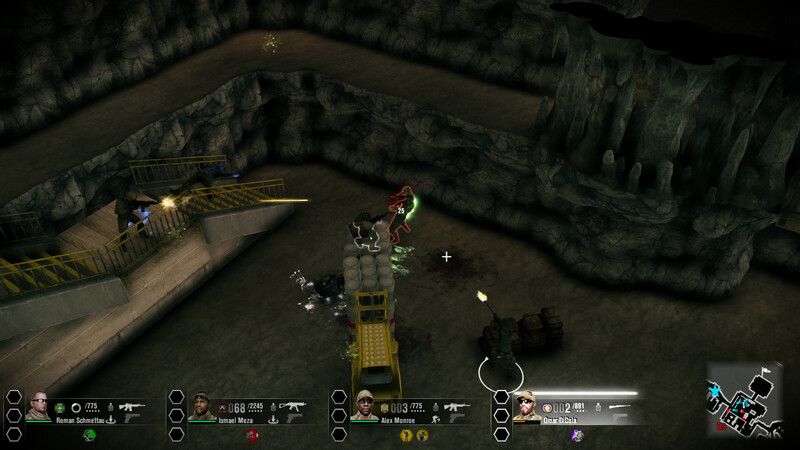 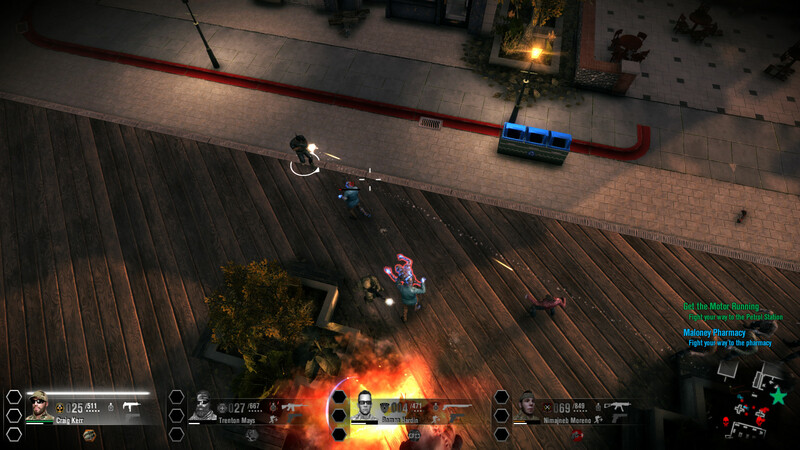 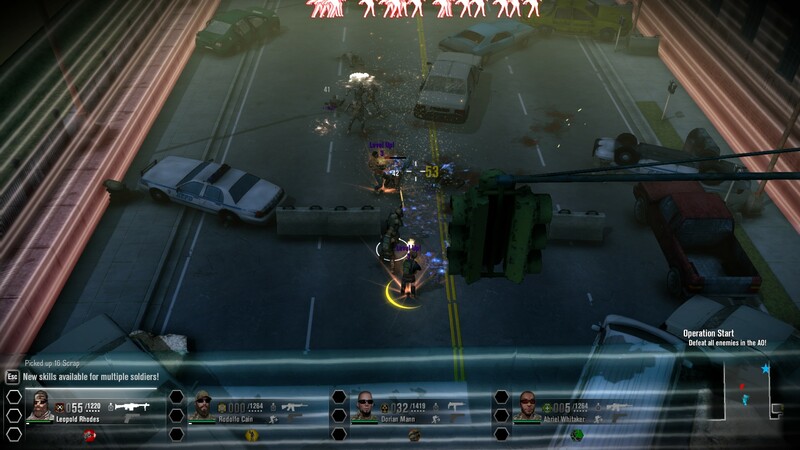 Deep gameplay: Plan and execute detailed strategies as players encounter a wide assortment of enemy types and combat scenarios.